Fuel Injection is a precision process with little room for error if you expect the engine to generate power efficiently at peak performance. Just before fuel is mixed with air and injected into the combustion chamber, the fuel passes through small openings on the fuel injector. These narrow passages collect particulates, varnish, and carbon buildup that restrict fuel flow. If fuel flow is limited in any way, the engine can get choked of the fuel it requires to generate power. Don’t risk robbing your engine of the fuel it needs because you have dirty fuel injectors. 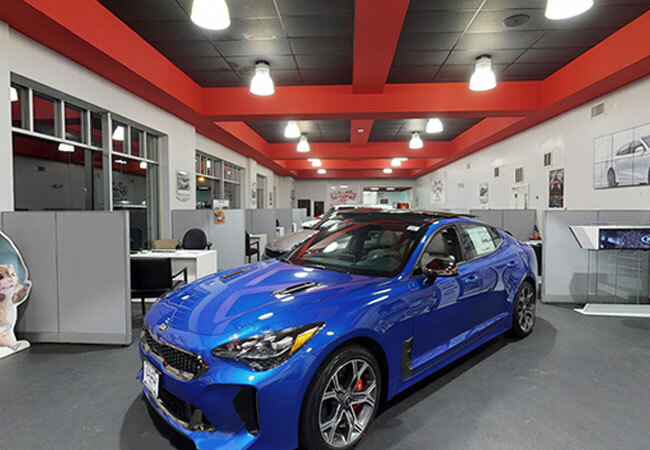 Making sure that you have a clean fuel injection system and all of the benefits of efficient fuel flow is as easy as scheduling your next Fuel Injection Service at Raceway Kia of Freehold. What’s Included in Fuel Injection Service? 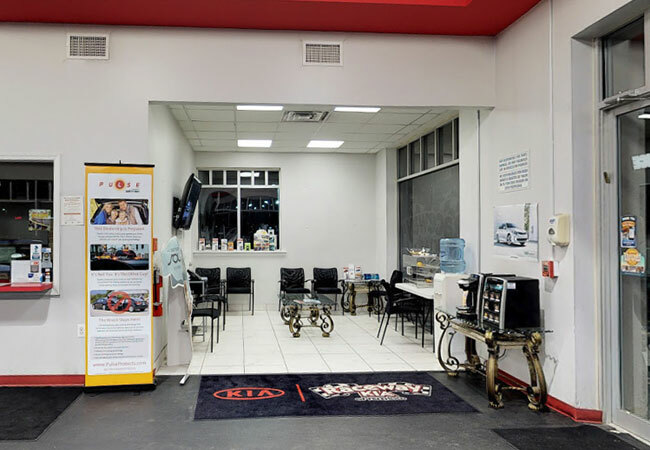 The Fuel Injection Service at Raceway Kia is much more than a simple fuel injector cleaning. Fuel Injection Service starts with a certified technician, some elbow grease, a special cleaning solvent, and a proven service protocol. 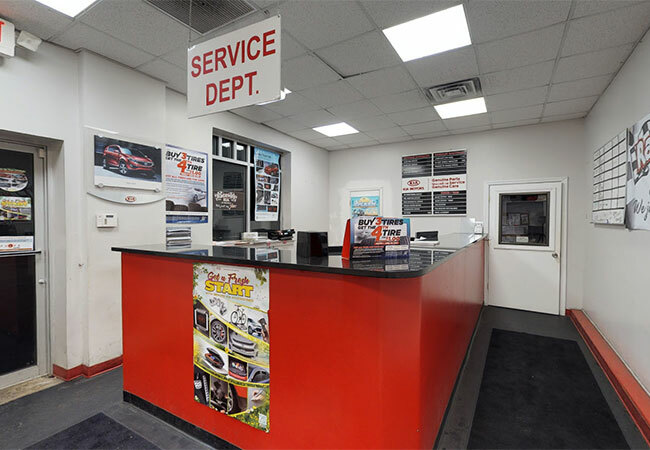 Fuel Injection Service will clean the carburetor, intake valves, throttle body, and throttle plate to remove all dirt, varnish, and carbon buildup. 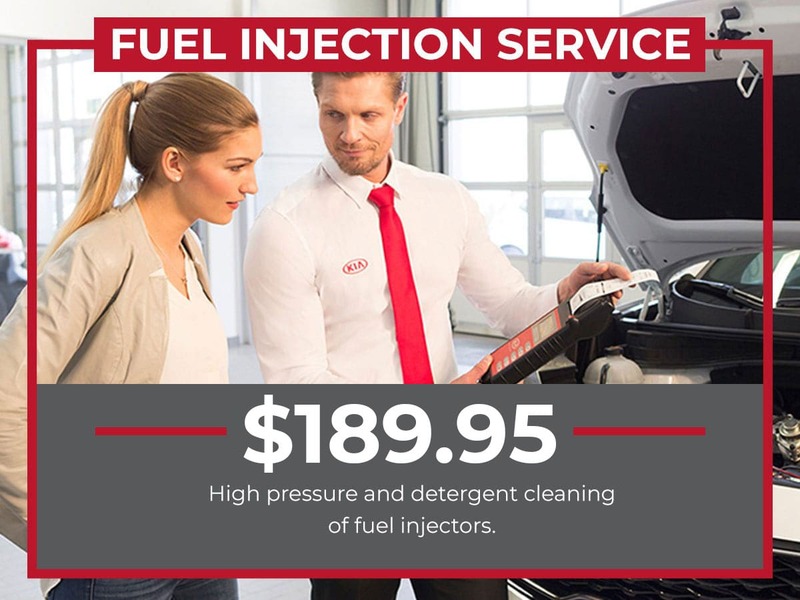 In most cases, Fuel Injection Service will help extend the life of the fuel injectors and fuel pump because cleanliness helps improve performance, efficiency, and service life. 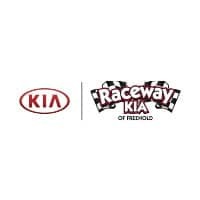 Raceway Kia of Freehold is conveniently located in New Jersey near Jackson, Middletown, & Old Bridge Township. What are the Warning Signs of a Dirty Fuel Injection System? Dirty fuel injection is a poorly performing fuel injection system. 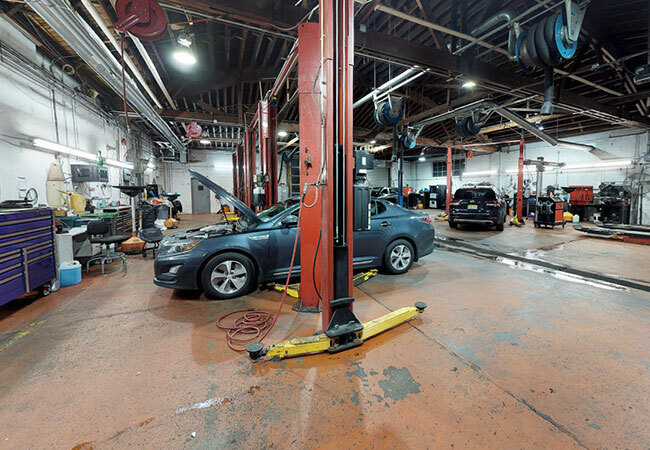 The evidence of filth will usually show up with engine performance problems. The worst carbon buildup on fuel injectors will result in an engine that won’t even start. If the Fuel Injection System starts to collect grime, it will never be able to clean itself; the problem will only get worse until the engine can’t get the fuel it needs.